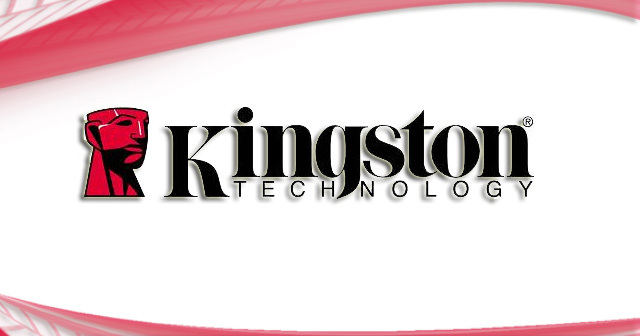 Kingston is known as a world leader in memory products, and the company is proving that they are at the head of the pack once again with their newest USB app. Kingston urDrive is a revolutionary development, transforming a regular flash drive into a force to be reckoned with. Most folks use the common USB flash drive to have a portable, convenient way of transferring important data from one machine to another. However, with urDrive, there are many improvements made on this simple task to spoil consumers. Basically, urDrive is a completely free application which comes preloaded on several of Kingston’s latest flash drives including; Kingston DataTraveler 108, 109 and 101G2 to be more precise. Also, the urDrive will be descending on the DT1G3 shortly. As a result, it will enhance an already feature-rich storage tool. Naturally, urDrive improves on the accessibility and organization of photos, music, and personal files; it also does so with games and videos. There is an MP3 player and photo viewer, which makes using these files far simpler. However, beyond the expected memory improvements, there are also other excellent additions. Maxthon 3 web browser allows the user to safely surf the web from any computer. Plus, all browsing remains completely private. All information accessed remains on the drive, leaving no cookies or history on the machine. Other fantastic improvements include files being synced from the USB to cloud. This provides not only improved accessibility, but also an online backup plan. There is even access to EA Games and PopCap Games for children and adults alike. The Fooz Kids feature also keeps your children right where they are supposed to be in terms of safe, age appropriate Internet browsing. Do you think more flash memory companies should offer USB applications like Kingston’s souped-up urDrive to improve user function? This entry was posted in Articles, Kingston DataTraveler, Kingston Technology, urDrive, USB Applications, USB Apps, USB Gadgets and tagged Kingston, Kingston Technology, Kingston Technology urDrive, Kingston urDrive, Kingston urDrive guide, urDrive, USB app, USB applications. Bookmark the permalink.